STURGEON BAY, WI. 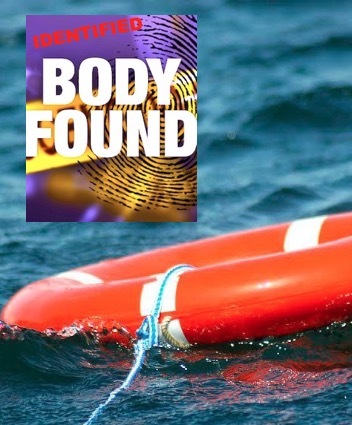 (THECOUNT) — Eric Richter, the Neenah, Wisconsin man reported missing in February, has been identified as the body found in Lake Michigan off Cave Point County Park, the Door County Sheriff’s Department announced Friday. Richter, 57, has been the subject of a search after he went missing on Feb. 10 while the Jacksonport area. Reports at the time said Richter contacted his wife the evening he disappeared to inform her he visited Cave Point to take photographs. He had not been seen since. Search efforts had been ongoing in the six weeks since Richter disappeared, but immediate efforts were hampered by severe weather conditions, including snow, ice and winds, reports GreenbayPressGazette. The sheriff’s department extended its condolences to Richter’s family and friends on Facebook, also thanking the volunteer search organization Bruce’s Legacy, the Dane County Medical Examiner’s Office, the Department of Natural Resources and the numerous local agencies that assisted in the search efforts. Geo quick facts: Sturgeon Bay is a city in and the county seat of Door County, Wisconsin, United States. The population was 9,144 at the 2010 census. It is located at the natural end of Sturgeon Bay, although the Sturgeon Bay Ship Canal was built across the remainder of the Door Peninsula – Wikipedia.